Afghanistan is well known for its high quality hashish, but it is also the homeland to some of the world’s more potent types of Cannabis from the original “Afganica” gene pool. 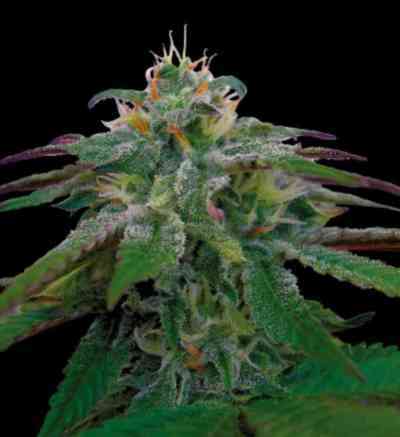 Our marijuna seeds strain "Afghani" is a product of many years of development to maintain and improve the true potency and taste of this legendary strain from Afghanistan. 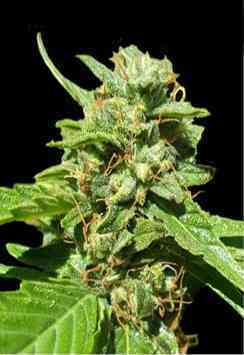 Afghani is a 100% indica variety with sedative effects. 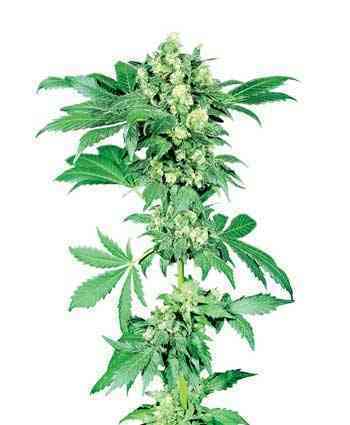 Very potent “medicinal” strain for muscle related ailments.